Vembu provides On Ramp Indiana with great recurring revenue while simplifying the customer backup management. What do you think are the benefits that Vembu offers to a managed service provider? Our SMB backup server consists of one Dell Rack Server for the Vembu’s server and one Dell rack server for the Vembu’s Replication Server. We store about 8TB of customer data. Our implementation plan was simple; call and convert our existing customer base. We currently have the installer file on our website for download with simple to follow instructions for them to follow for a self-install or we can do we Logmein.com session to do a remote install and setup for our customer. We have few customers including a local university in which they run’s Vembu’s Server at their facility and then they replicate to our Server farm which gives them a secure off-site copy of their data. Vembu’s is a great flexible online backup solution for all. How does Vembu fit into your backup service offering? What were the challenges that you were faced with before using Vembu? 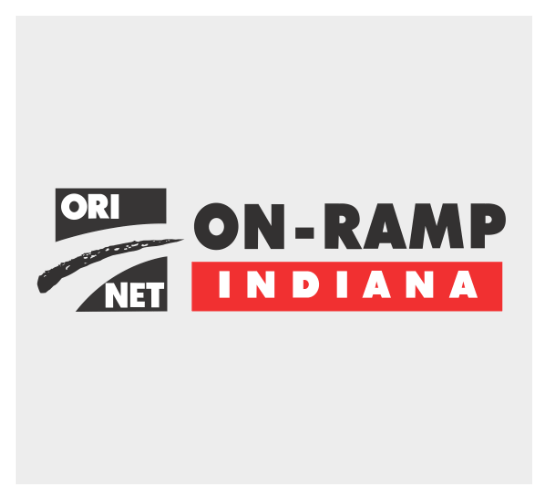 On-Ramp Indiana (ORI.NET) has been in the computer consulting industry since 1989. We have been recommending and servicing Tape Backup solutions for many years. And over the years as we progressed, we realized the problems faced by our clients – like troubles with bad media, backup failures; drive failures, removing the tapes on a daily basis or to carry the tapes away from the office for off-site backup. To overcome these, we decided to replace the tape backup with an online backup solution. We looked for a solution that worked simply and carried through all the features of a traditional tape backup and had much more. What led to your choice of Vembu’s Backup & DR solution for backups? We tried using some competitive backup solutions including NovaStor software. We found Vembu to have the best feature set for the price. In real world installations, we found the Vembu’s solution to be the best fit. The low cost, ease of installation, along with modules for Exchange and SQL Server and the features that ultimately led to the final decision of Vembu’s Backup & DR Solution being the ORI.NET’s preferred backup solution. Right now, we have 29 SMB customers installed with Vembu’s Backup & DR Solution. We plan on marketing the service more aggressively with email to existing customers, direct mail to area businesses, and online keyword ad campaigns. We expect to at least double, with a goal of tripling our installed base in 2010.